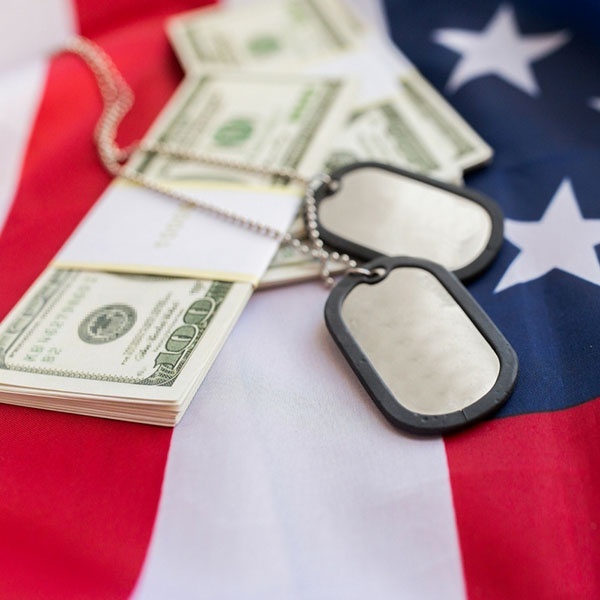 From February 25 through March 2, Hanscom FCU will be offering free programs to help our military members save money, reduce debt, and build wealth. 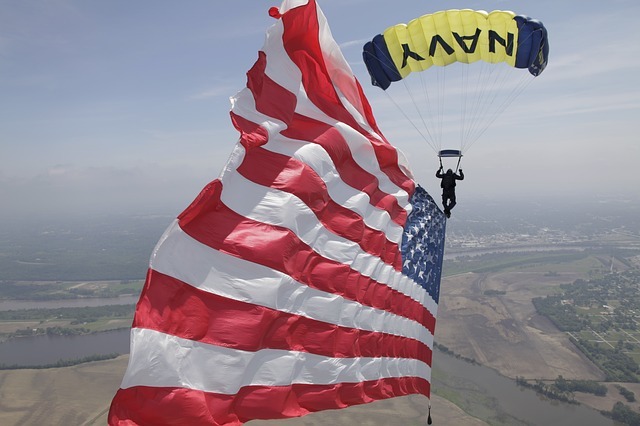 Military Saves week is coordinated by Military Saves, an initiative of America Saves...so if you're not in the military, you can also participate through America Saves Week, which runs concurrently. 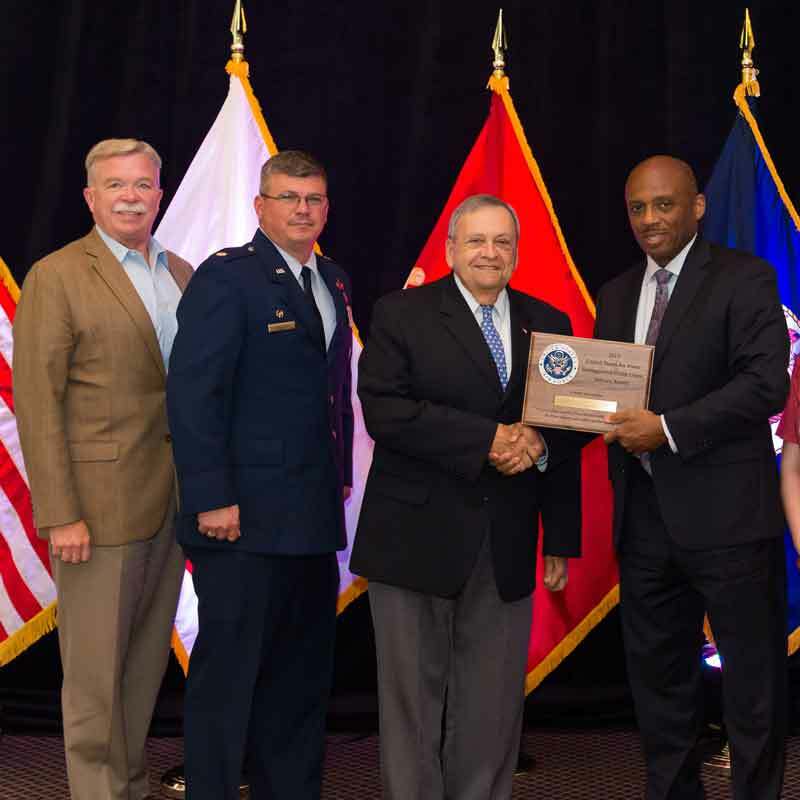 We're happy to announce that Hanscom Federal Credit Union has been named as the Department of the Air Force's Credit Union of the Year for 2017 in the $1 billion and above category. It's an honor that's given every year to an Air Force credit union that offers the highest quality financial products and services, as well as demonstrates membership growth and community support. Earlier this summer Hanscom FCU was presented with the America Saves Designation of Savings Excellence Award in recognition of our member outreach during America Saves Week, February 26 - March 3, 2018. 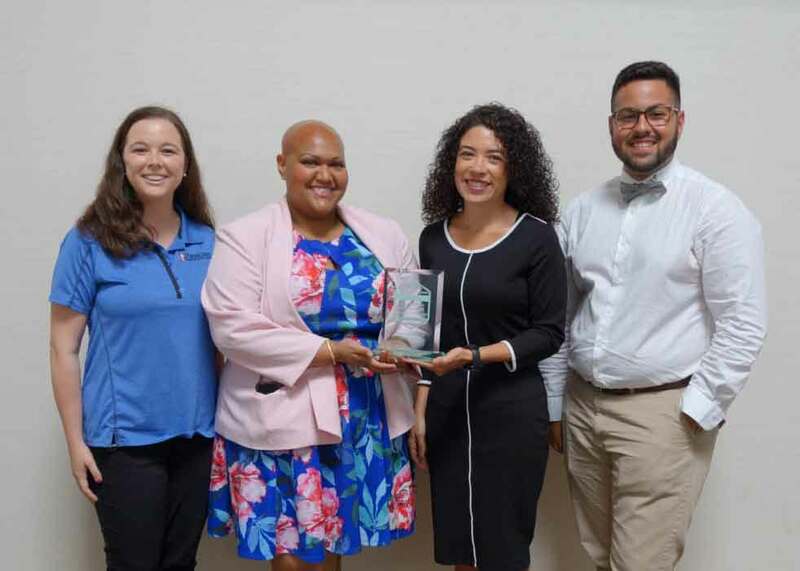 The award was given by the nonprofit Consumer Federation of America, which coordinates the week-long spring campaign. 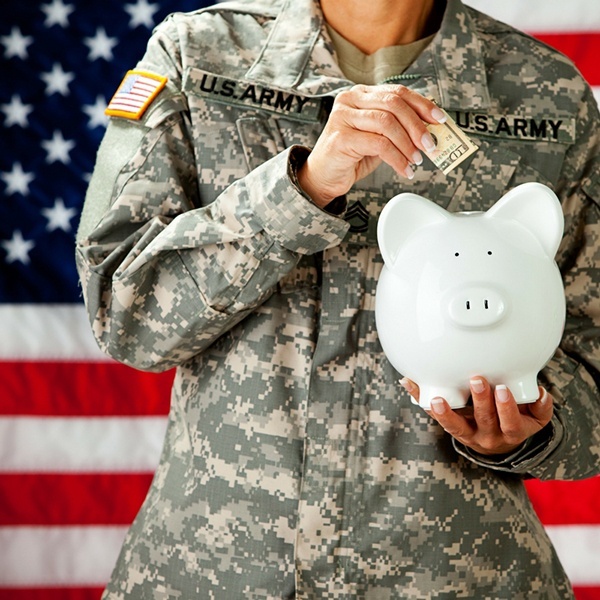 The US Military retirement system is making big changes. Starting January 1, 2018, the Department of Defense will implement a new retirement system, affecting about 2.2 million people. If you are among that number, you have some decisions to make. 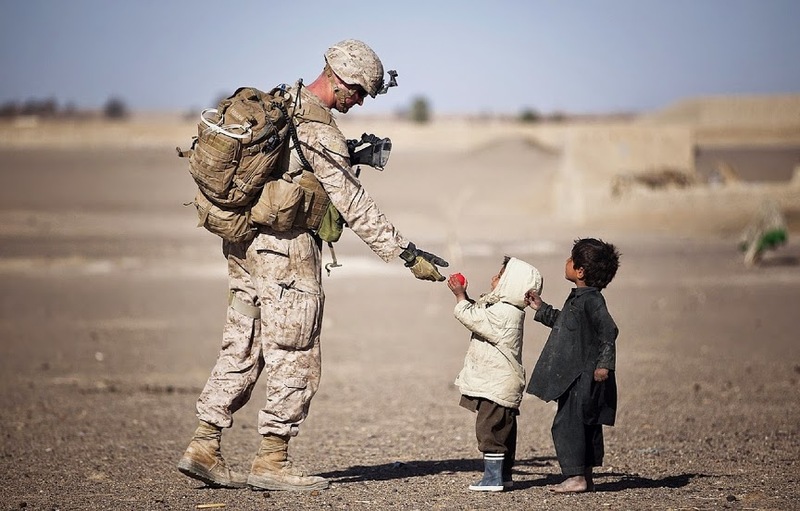 Military Saves Week: Your Key to Saving Success! So, how is your savings account looking these days? If it’s not quite where you want it, consider recommitting to a regular savings habit. Even a small amount, saved repeatedly, can put you on the path to financial wellness. 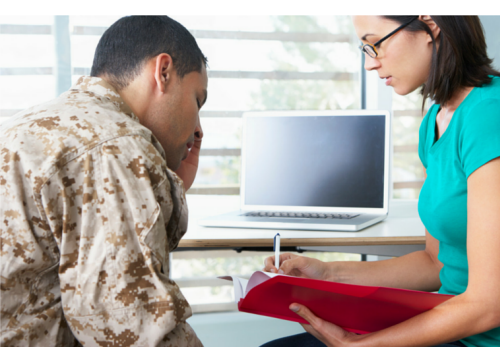 Getting ready for a husband or wife in the military to be deployed is an emotional time. Financial issues might not be at the front of your mind, but having a plan in place before your spouse leaves can help relieve money-related stress later on. America Saves Week: Set a Goal. Make a Plan. Save Automatically. Being the husband or wife of a member of the armed forces can present unique challenges when it comes to landing and keeping a job. However, you have the advantage of access to several organizations geared toward helping people just like you find work. 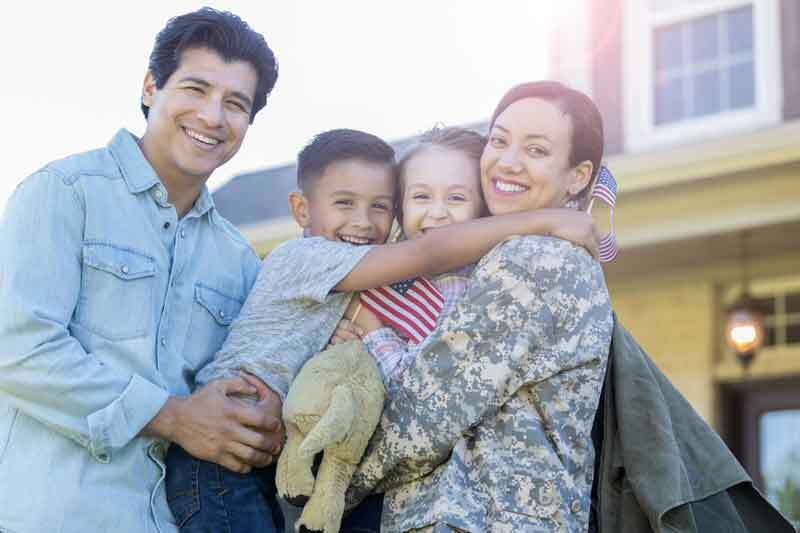 Because your military family faces some financial realities that are different than civilian households, careful budgeting is a must. If you use a standard budget worksheet, though, you may get the nagging feeling you are missing a few key categories. Here are some types of income, spending and saving you should take special care not to forget. It’s spring, the time of year when flowers are blooming, the weather is warming up — and thousands of military members and their families are preparing to PCS to a new duty station. As soon as those orders drop the search for a home begins, faster than you can type “ahrn.com” (the Department of Defense-sponsored housing referral site) into an Internet browser.